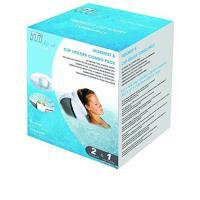 Enjoy the best inflatable spa available on the market today, the MSPA Inflatable Hot Tub. 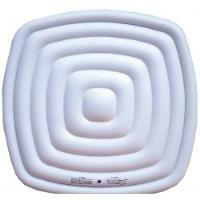 MSPA Inflatable Hot Tubs provide relaxing comfort, they're quiet, stylish, durable and portable. 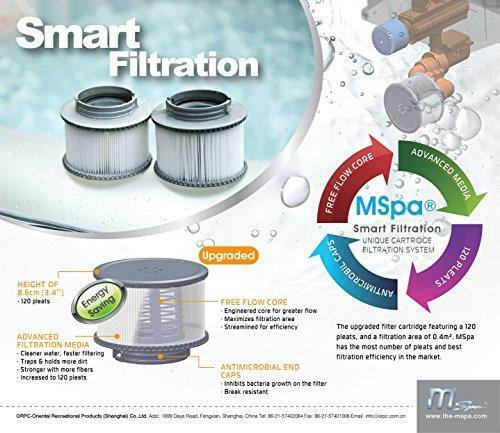 US Hardware Supply is now offering the Mspa SOHO and the Mspa Silver Cloud Hot Tubs. Take advantage of these premium inflatable hot tubs while supplies last. Fits to all MSpa products. iPad case size: 11.4in x 8.3in. iPhone case size: 6.3in x 4.7in. 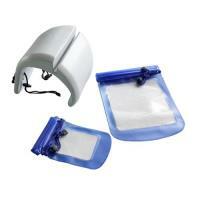 Includes 2 headrest 9.6" x 10.4" x 8.1" and 1 cup holder with 2 cup capacity 10.4" x 10" x 7"